These amazing shoes from Asos are my new obsession. 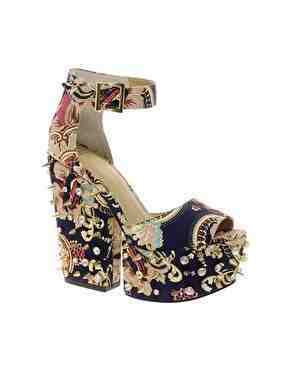 They're a mega £75 so I definitely need to start saving but they are so worth it. I think I prefer the cream ones but I'm not sure, which ones do you guys prefer?